← Congrats to our new Rainy Day Winners! 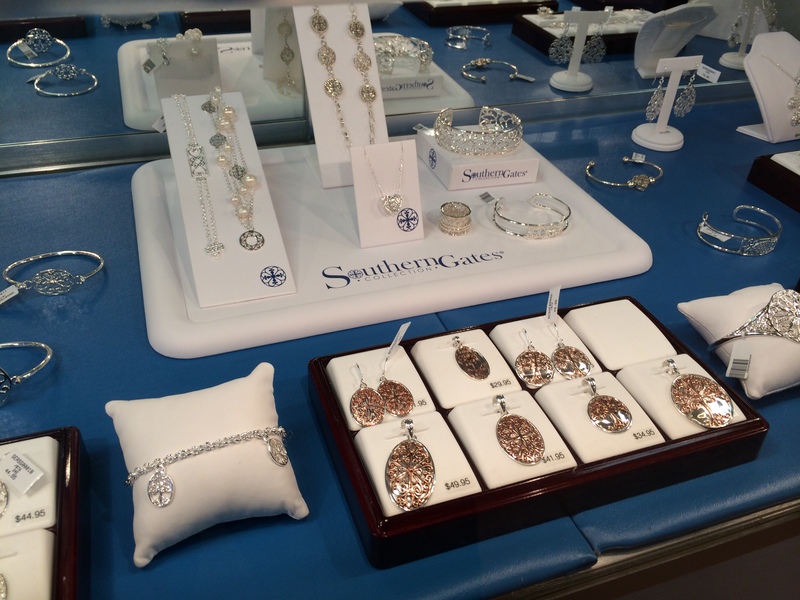 Jewelry at our sister store Palmetto Traditions! Our sister store, Palmetto Traditions, just opened today in Northeast Columbia! Stop by for specials and prizes! 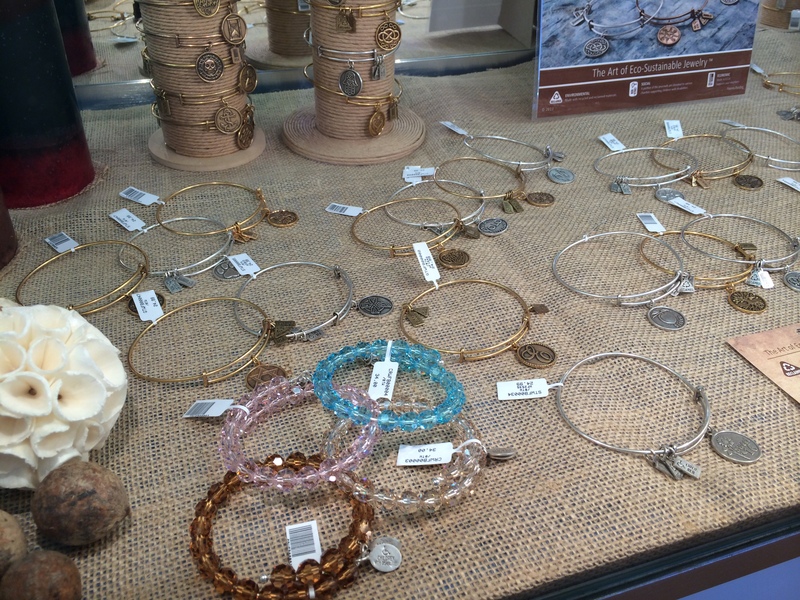 Yes, the Northeast Palmetto Traditions carries some of our jewelry styles. Collections from Wind and Fire, as well as Southern Gates. 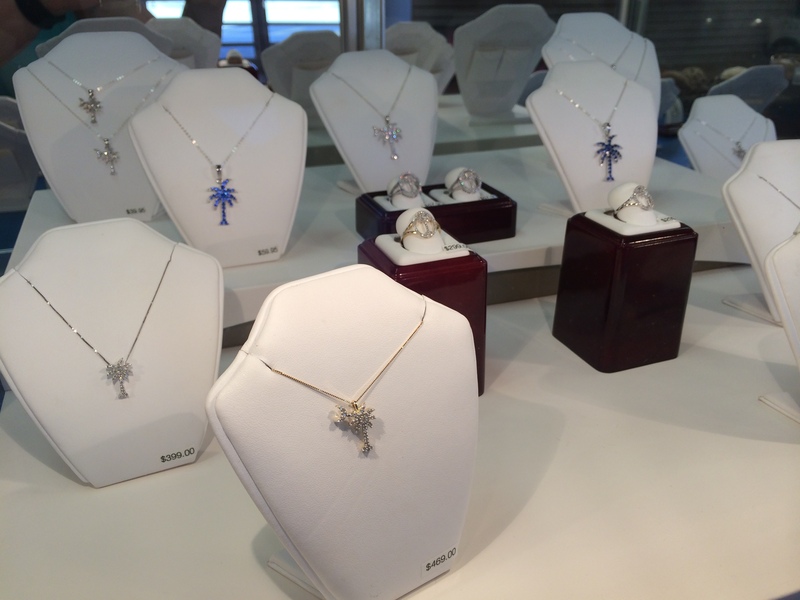 We also have several styles of Palmetto Jewelry! 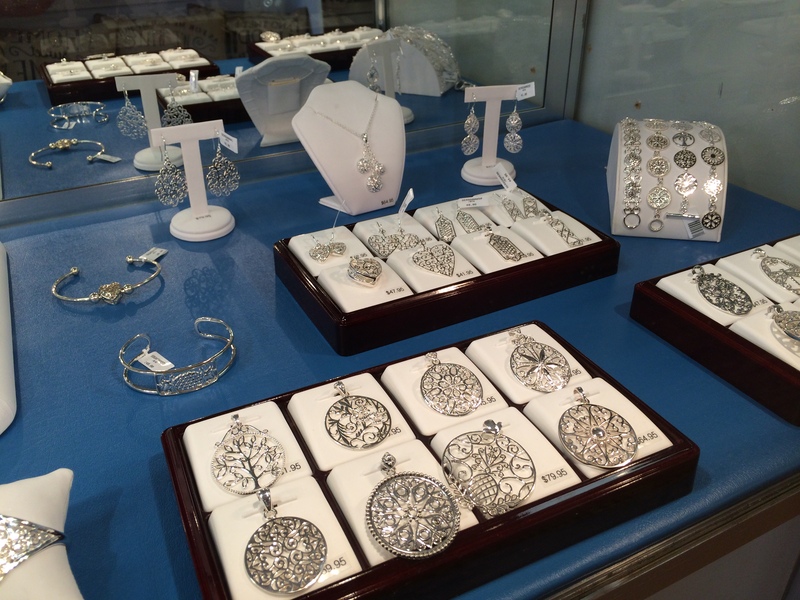 Our sister store, Palmetto Traditions, is located at 10136 Two Notch Road, Columbia, SC in Sparkleberry Square. They are open tonight until 7 pm, and tomorrow from 10 am – 7 pm. We hope to see you soon! 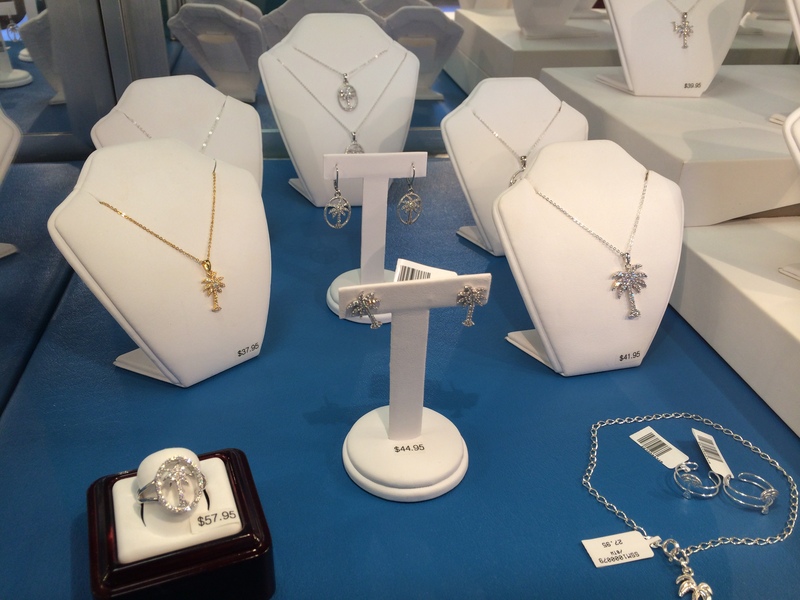 As always, you can see us at 3 Jewelry Warehouse locations in the Columbia area, or shop with us online! This entry was posted in Jewelry, Jewelry News and tagged Jewelry, jewelry warehouse, palmetto jewelry, palmetto traditions, silver jewelry, southern gates, sterling silver, wind and fire jewelry. Bookmark the permalink.